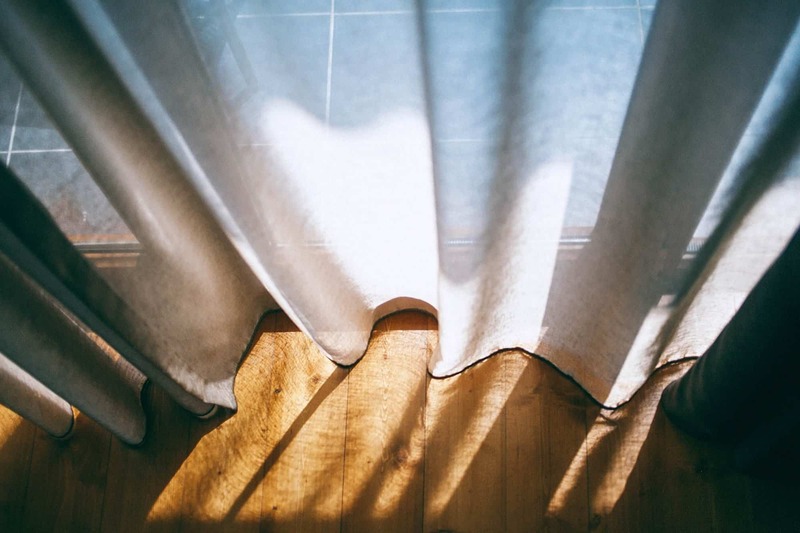 AC floor sanding is a timber floor sanding company in Holland Park that has been in the flooring industry for 25 years Our team has almost a century of collective experience! You can be confident that left in our capable hands your timber floor will be a stunning feature of your home. Don’t simply take our word for it. Check out our independent reviews on google. 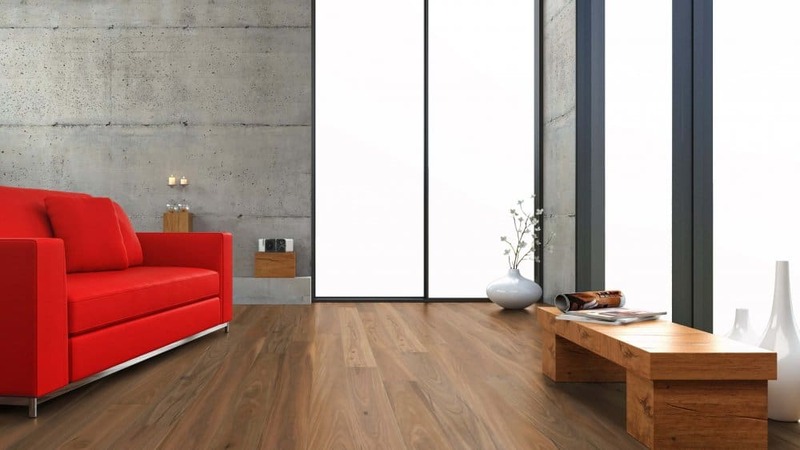 We are the best reviewed wooden floor polishing company in Holland Park and Brisbane-wide! Reviews of our company consistently emphasise the seamless professionalism from first contact right through to high standard job completion. We pride ourselves on keeping the process simple and straightforward for our customers to eliminate the frustration usually experienced when dealing with trades. 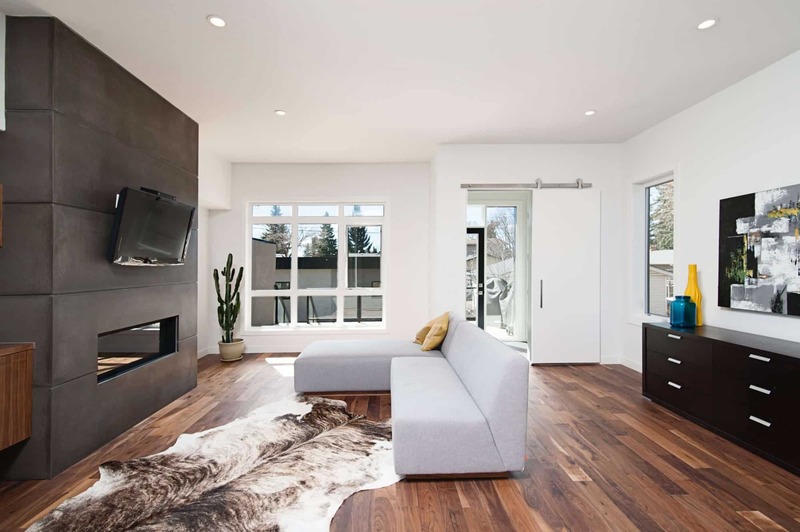 You wont regret entrusting your wood floor sanding in Holland Park to us. How do we achieve such high quality results? Experience – Expensive High End Machinery – High Quality Coatings All our staff are expert floor sanders and polishers. We only use high end machinery that combined with depth of experience will produce superior results. The process can only be completed to a high standard if high quality coatings are non negotiable. At AC Floor Sanding Holland Park we use high end brands such as Loba and Polycure. Apart from moving furniture off your floor, we can handle every aspect of the work leading to a beautiful polished timber floor. The process usually begins with the removal of floor coverings like carpet or lino. Staples and nails are removed. All nails fixing boards to joists are then punched down. This process usually takes care of any previous creaks and ensures there is no movement of boards. On occasion, when the floor coverings are lifted, damage to floor boards previously hidden from view is revealed. We can repair any damaged flooring using boards sourced from salvage yards of approximately the same age as your floor. The sanding process is now ready to commence. Depending on the condition of the floor, it is often first sanded on a 45 degree angle using a rough grade sand paper. This achieves lateral flatness. The floor is then sanded with the grain numerous times using progressively finer sandpaper. The final sanding preparation uses a rotary sander to buff and remove any fine sanding marks produced with the belt sander. Your floor is now exceptionally smooth and ready for the application of coatings. 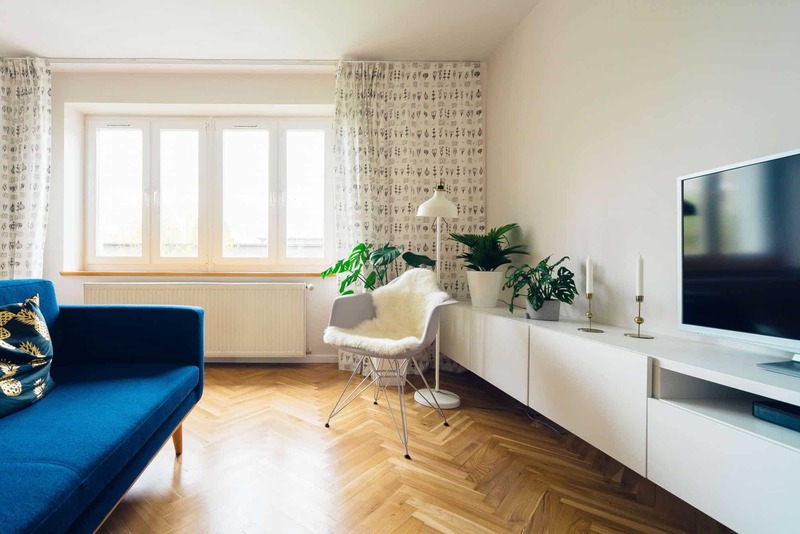 Your decision for wood floor polishing in Holland Park can seem complicated but we are always happy to help you through your decision making process. Traditionally, floors have been coated using solvent based polyurethane. For many people, this remains the product of choice. For customers wanting a high gloss finish, its simply hard to surpass the depth of finish it achieves. Having said that, the high quality solvent based polyurethanes we use can also pro-duce contemporary modern and warm effects through use of their Semi-gloss, Satin and Matt finishes. Water based Polyurethanes truly produce a superior furniture like finish on your floor. Whilst solvent based polyurethane is aesthetically preferable for high gloss finishes, for low sheen finishes water based polyurethane is unmatched. It is non toxic, low odour and environmentally friendly. Due to its fast drying times, very little dust presents in the final finish. It also produces a sheen that is very consistent. While completing wooden floor sanding in Holland Park, customers are frequently choosing to stain their timber floors. Staining can take an average economical timber and turn it into a stunning piece of art decor. There are essentially two types of staining options. For clients who want to achieve a moderately darker appearance or slightly change the tone of their timber floor we can apply a tint stain coat. This requires superior skill level to achieve consistency across your floor. For darker choices like walnut, black japan etc we recommend direct staining of the timber. This is a more time consuming process, but produces extraordinary results! The most important aspect of achieving a stain result that will meet your expectations is through consultation. Before applying a drop of stain to your floors, we will produce samples on your floor to make certain the tone and colour you have in mind is produced on your floor. Call us today for a free appraisal of your timber floor! At AC Floor Polishing Holland Park, we are happy to guide you through the process toward a superior result on your timber floor.